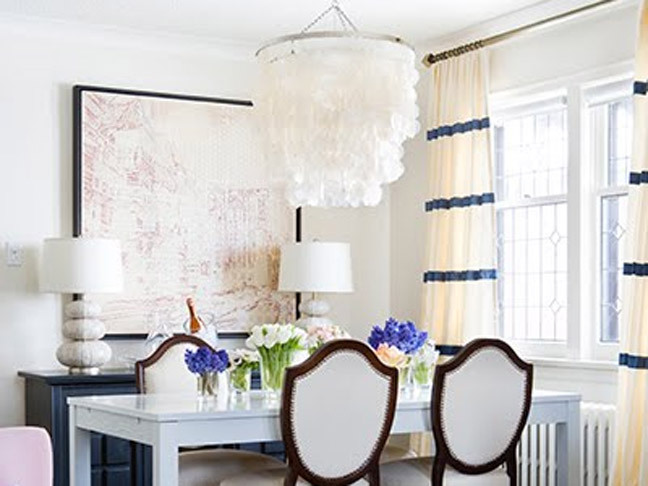 Decorating with stripes is fun and can be a fresh, bold statement, but sometimes they can overwhelm a room. 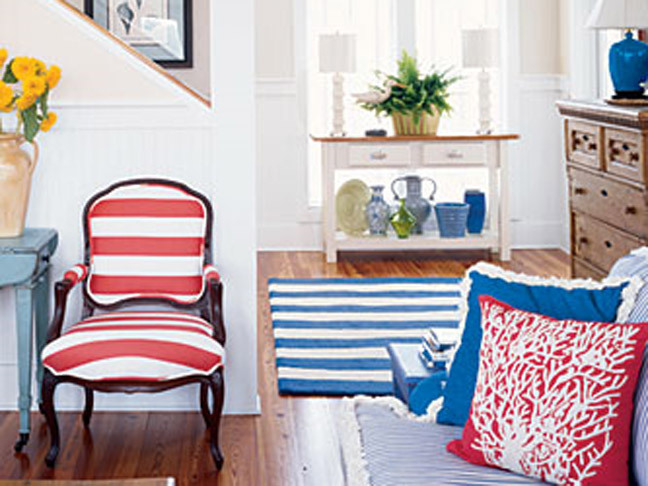 Here are some examples and tips to makes stripes work in virtually any room. 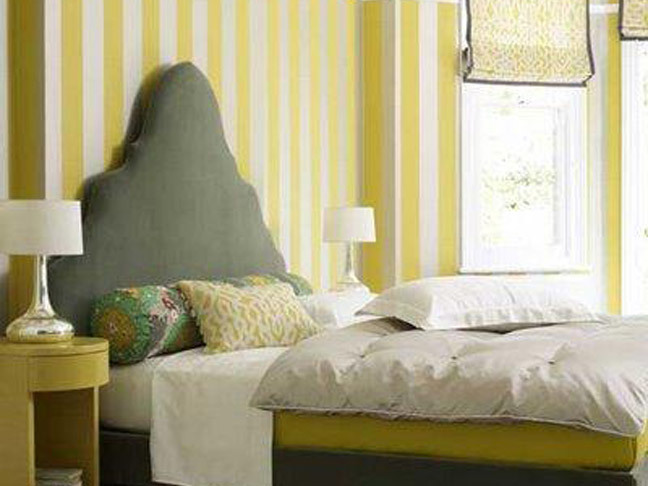 These yellow striped walls from DecorPad work because the rest of the room is very simple, without a lot of other bold choices. Other patterns in the room are in a similar color which helps in making it not seem too overwhelming. Reupholstering an accent chair in a bright stripe, as in this image from Coastal Living, can be a fun way to test the waters. Adding other small touches like a rug or pillow can be an afterthought. 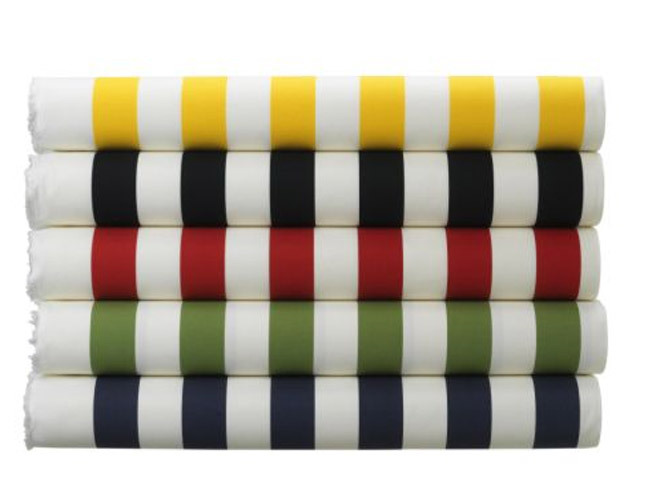 Ikea has a thick cotton striped fabric that can work for anything from curtains to pillows to reupholstering a chair. 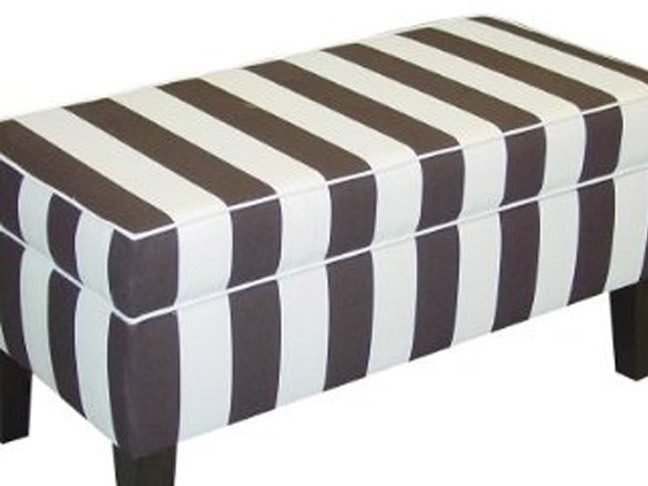 This Dwell upholstered bench from Target would give great punch of style to almost any room. 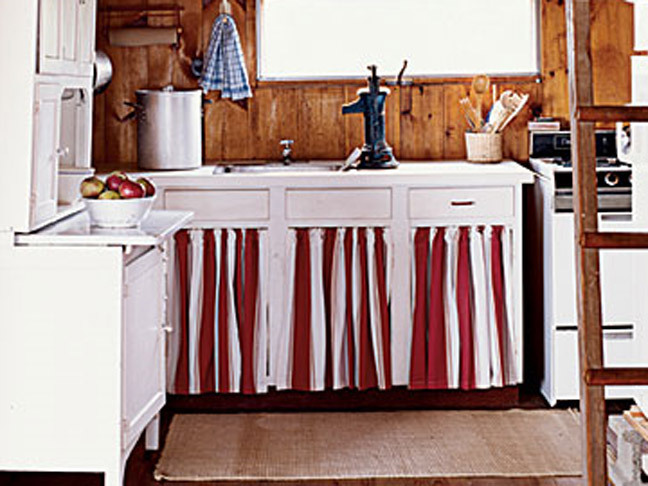 These striped curtains, seen at Deliciously Organized, can be made with ribbon and are a nice subtle way to add stripes. 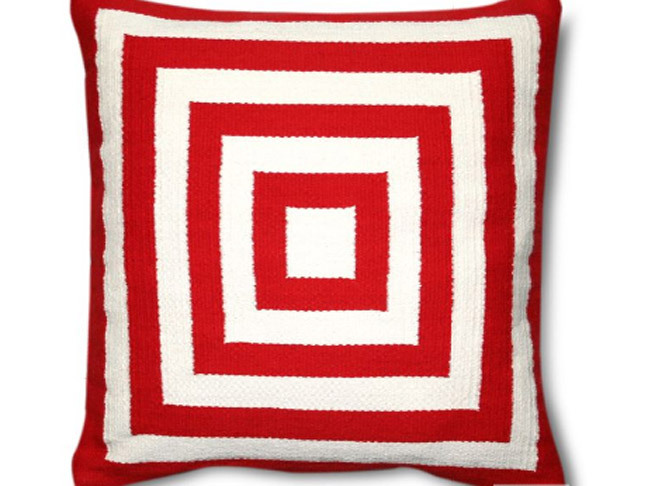 For the least committed to stripes, a throw pillow is the easiest way to add a touch of something bold that you can always change out. This one is by Jonathan Adler. 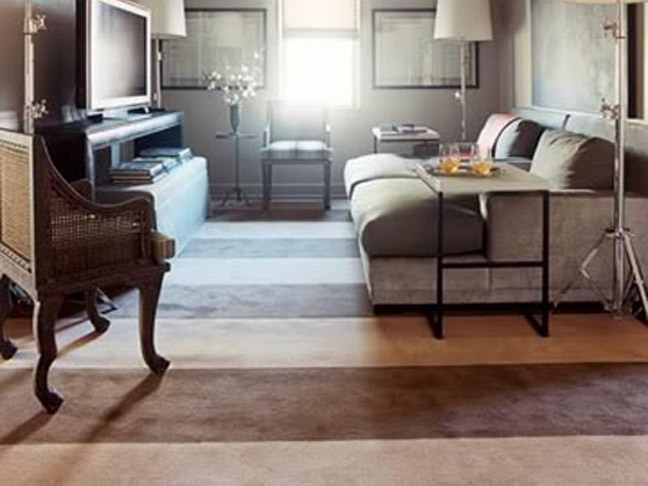 This wide striped rug, seen at House Beautiful, is a nice subtle way to incorporate stripes.